Hello lovelies! 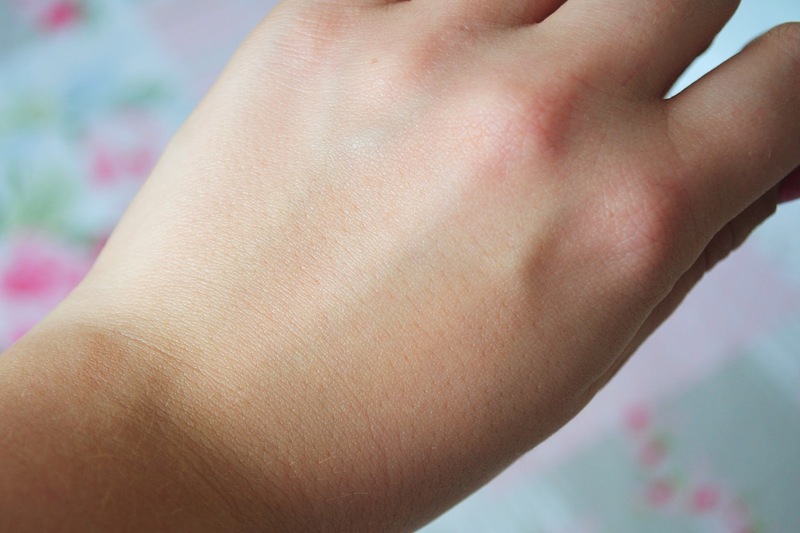 It's been a busy week so far so my posts haven't been as consistent as I thought they would be, but nevertheless, here's a post about a favourite new product of mine! Clarins is a brand that I pass regularly at the Debenhams make up department and I'm forever having a quick nose as I walk past. I've always been extremely intrigued and I'm forever reading about the brand through the blogosphere and via the internet on various websites but never actually got around to purchasing. So, after my last experience, my sole aim was to find myself an oil free BB cream. I realised that I probably wasn't going to find one I was satisfied with on the cheaper end of the market after my last few encounters, so I did a bit of research about the higher end brands. 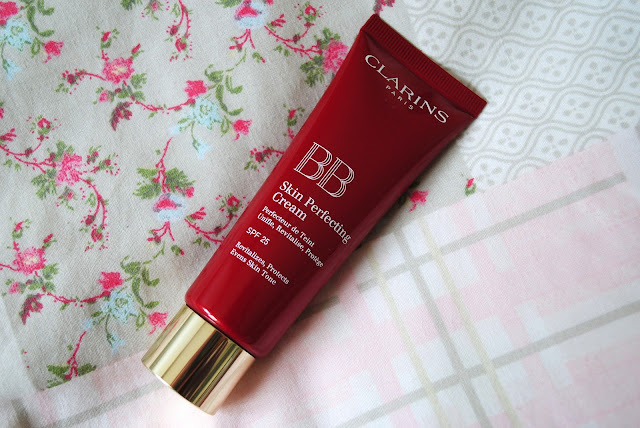 It just so happened that one of the ones that really sprung out at me was Clarins' BB cream. So when I was given the opportunity to try Clarins Skin Perfecting BB cream, by the lovely Emma at Escentual, I was over the moon! 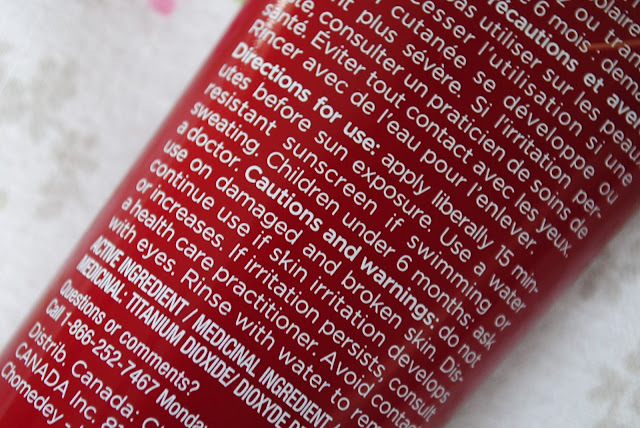 Firstly, I've seen numerous Clarins' products, and this product followed the standard, clean Clarins packaging which I really love. "The velvety BB cream provides an ultra-soft satiny finish and light to medium coverage for all skin types. An infusion of organic kiwi extract boots the skin's energy with its anti-oxidant and anti-fatigure benefits, while vitatmin E, white tea extract and succory dock protect against free-radical damage and pollution." So that's what Clarins claim, but here's what I got from the product..
Well, I received the lightest shade that Clarins offer and was pleasantly surprised at how good the colour match was with my skin! 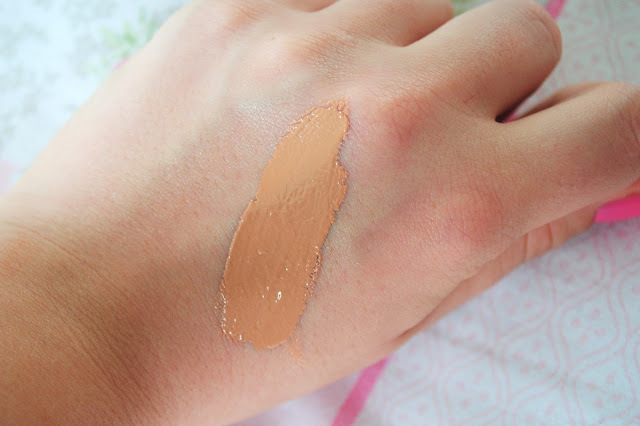 When I first swatched the cream, I was a bit worried about the orangey tint that it had to it, but when the cream was fully blended, it was a pretty much perfect match! YAY. I also got a bit over-excited about how good the product smelt! Seriously, it smells awesome. I don't know if it's perhaps the kiwi that you can smell, but it really does smell lovely. I applied the cream with my hand at first, not really knowing what to do with the product, and I ended up with a 'caked on' kind of look. But when I applied with my stippling brush, I had a flawless finish with the BB cream. I really wasn't expecting the cream itself to be as thick as it was! Most BB creams don't actually tend to cover that many blemishes, even though they claim that they do. But because of the thickness of the product, it was perfect for covering these red patches that I seem to get around my cheek area, never mind the actual redness of my cheeks aha. Previous BB creams have left me feeling like I need to apply foundation over the top of them, and left my skin feeling pretty darn awesome. My skin felt fresh and knowing that my blemishes were covered, it made me feel comfortable to be able to not wear foundation. Once applied and left for a couple of minutes to soak in, the cream leaves your skin looking dewy in all the right places! Another plus, is that you use barely any of the product and you still get a good, even coverage. 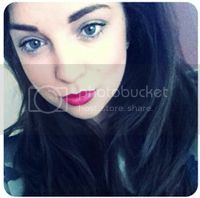 The image of myself above, (excuse my face!) I thought was necessary as it shows the full coverage of the cream itself. The only thing on my face other than the cream is my Bare Minerals 'bare radiance' blush. 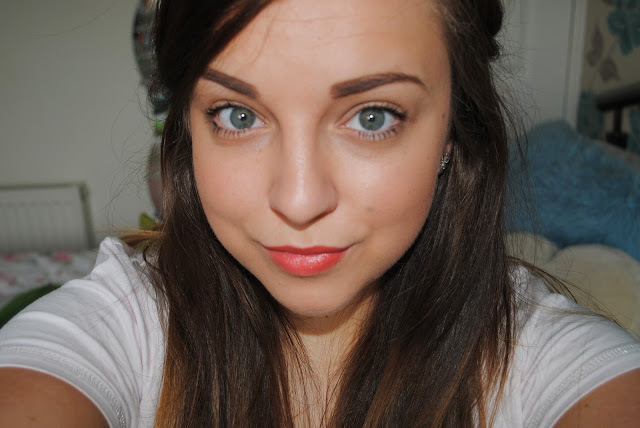 I've been using the product every day since Saturday as an every day foundation. By the end of the day, my make-up is still in full tact and I don't feel the need to just be dying to remove my make-up like I normally am. I've also noticed that it's not only beneficial to my skin, but it's also a pleasant surprise at the end of the day when your make-up is 10x easier to remove! 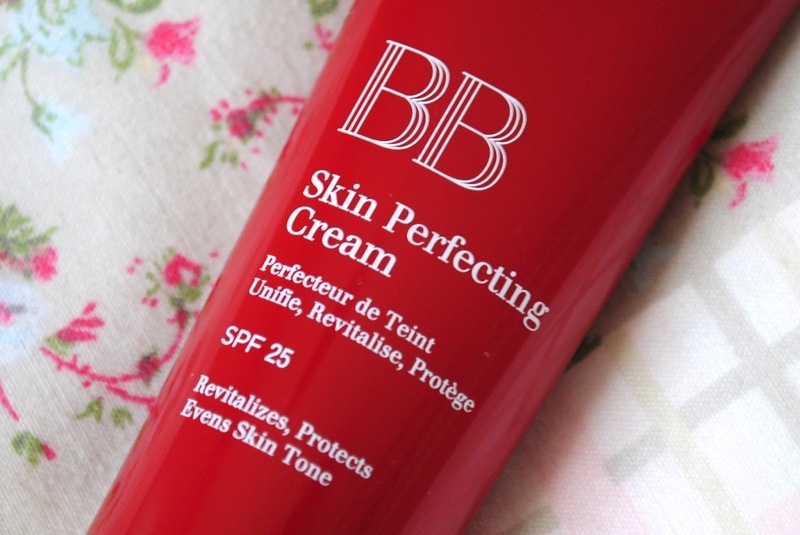 All of these factors added up together have just proved how good this BB cream is. The fact that I could wear this instead of my normal foundation won me over straight away and all of the other positives about the product were just a plus! At £28, the price to me at first, was rather steep, especially since I'm used to paying like £10 for my every day foundation but if the product is going to be of such good quality and last me a longer amount of time, then I will definitely be repurchasing! But atm, the Clarins BB cream is available from Escentual for £22.40! So I'm definitely going to be repurchasing! What do you guys think? It looks really great on you!